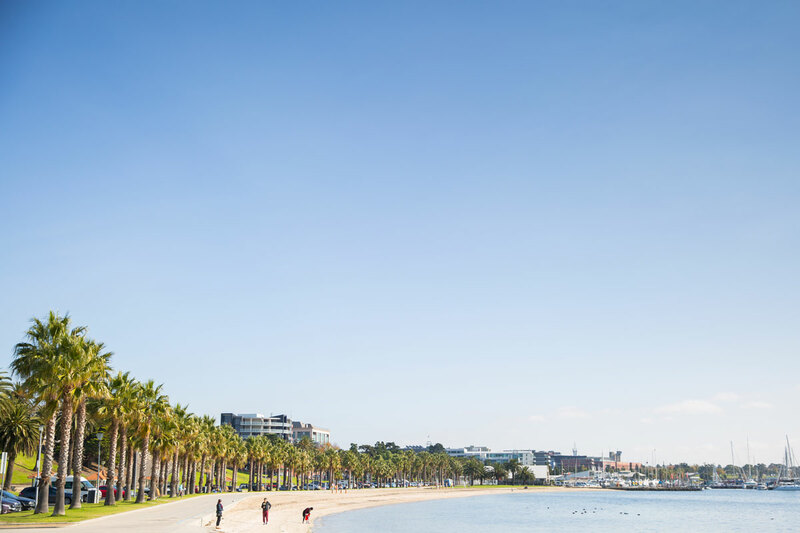 Geelong is a city on the move and the signs of change are everywhere, from the stunning waterfront and urban precinct to the craft breweries and hole-in-the-wall cafes that have reclaimed and reshaped the city’s old industrial landscape. 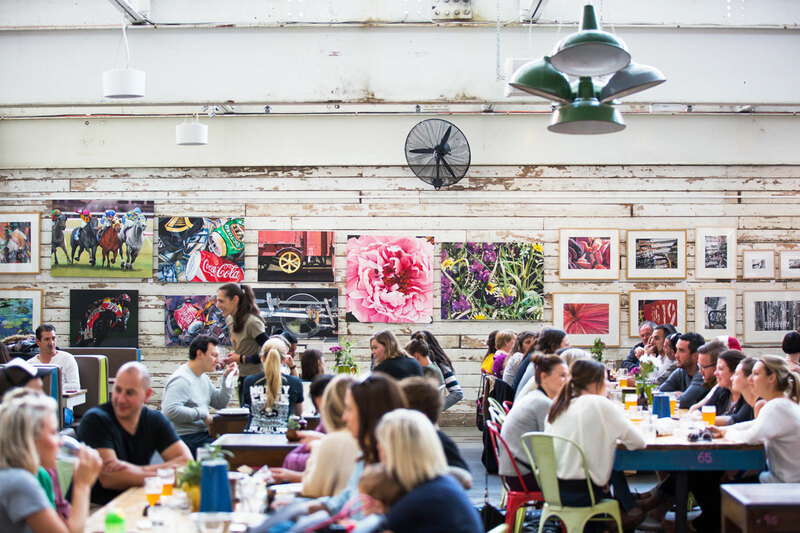 With a packed calendar of events celebrating everything from sport, music, film and theatre to food, wine and community activities, there’s always plenty going on. 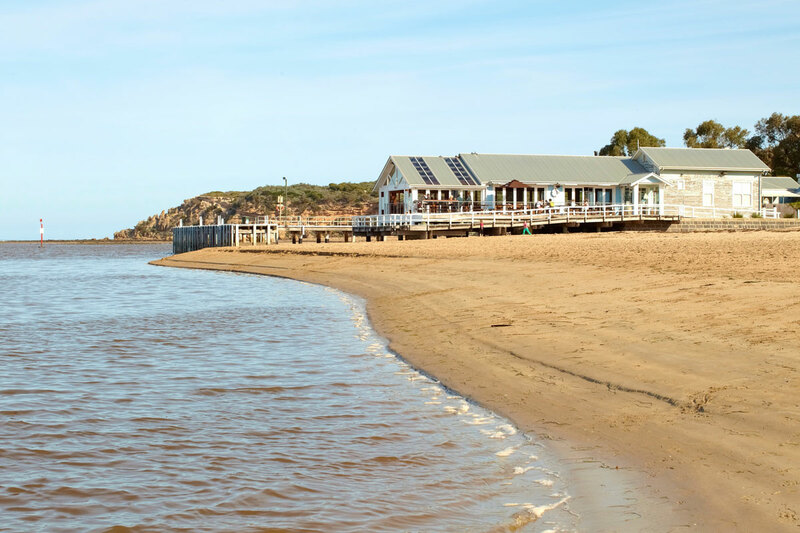 At Barwon Heads, be sure to soak up the coastal scenery and find a beach for every occasion, from renowned surf breaks to river beaches and snorkelling grounds. 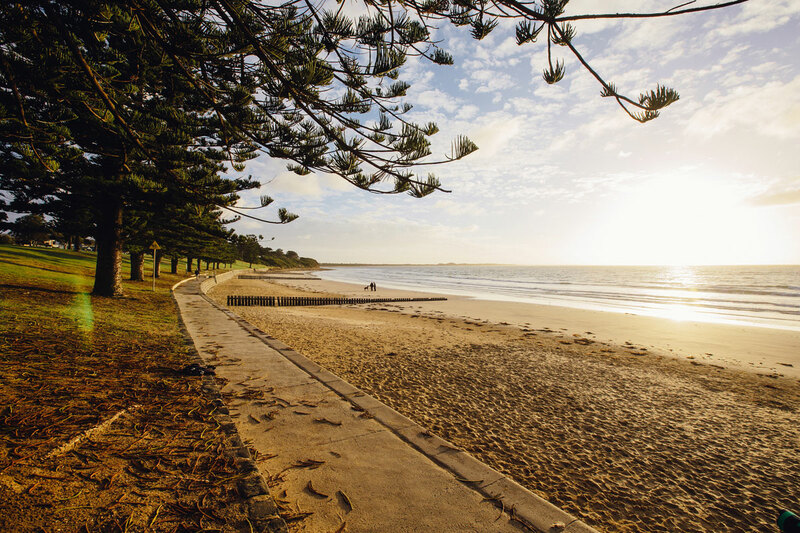 Wander along the white sand or head to the Bluff at Thirteenth Beach for some lively surfing action. 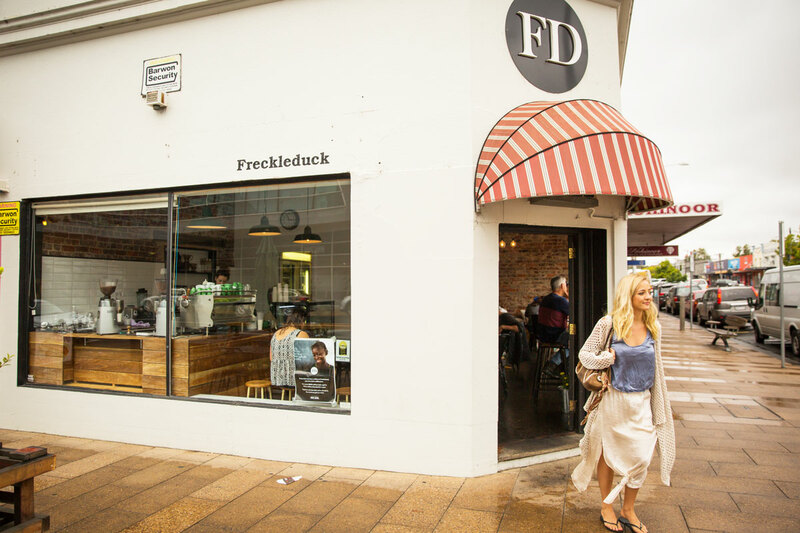 Then, shop up a storm at the boutiques along the town’s main street or refuel at one of the popular cafes. 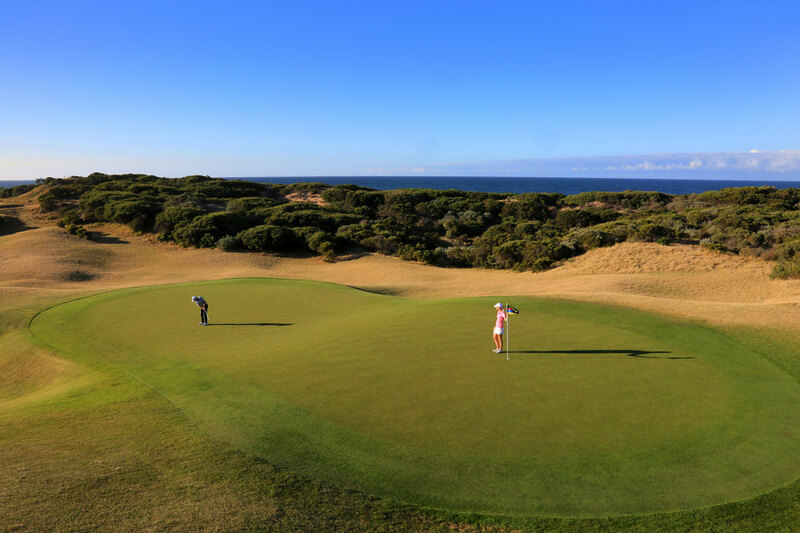 Studded with superbly sculpted, world-class courses, Barwon Heads is home to three of Australia’s Top 50 public access courses (Ausgolf magazine). 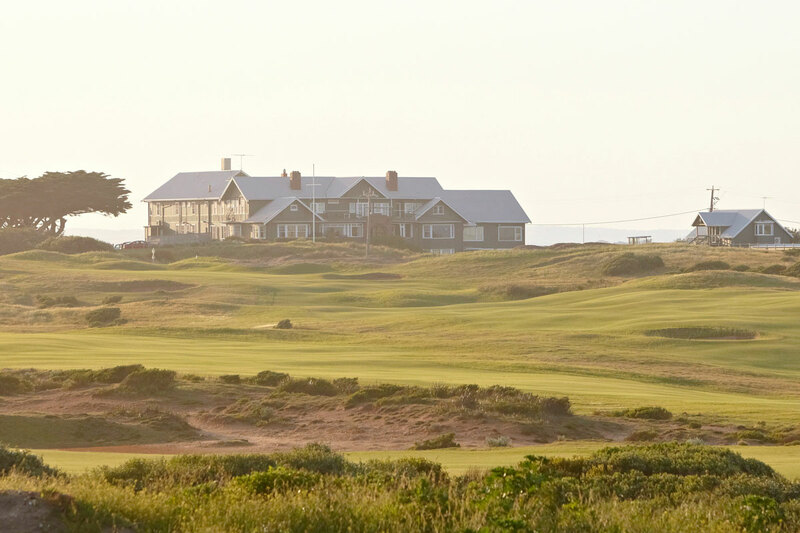 The Creek or Beach course are both popular at the picturesque Thirteenth Beach Golf Links, with Barwon Heads Golf Club also providing stunning scenery. So, hit the greens and enjoy stunning architecture and ocean views, sea air and friendly wildlife. 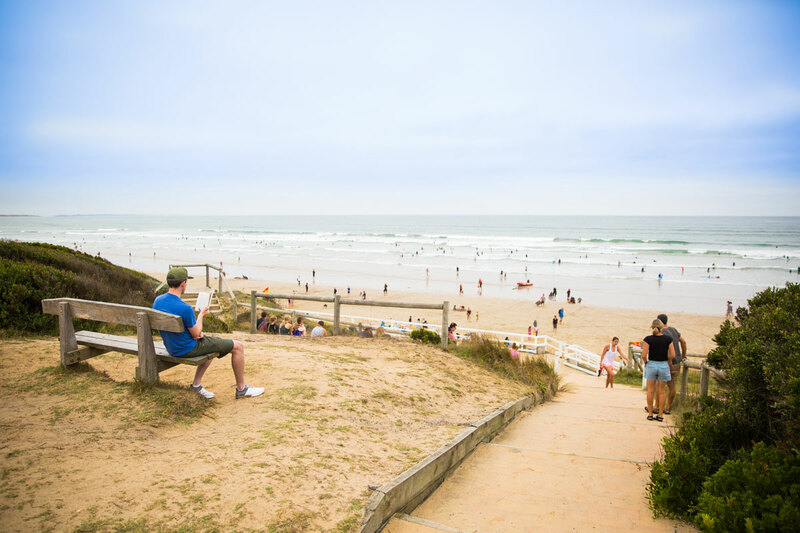 Take a break and get some sun in Ocean Grove, a popular surf town surrounded by renowned wineries and pristine beaches. 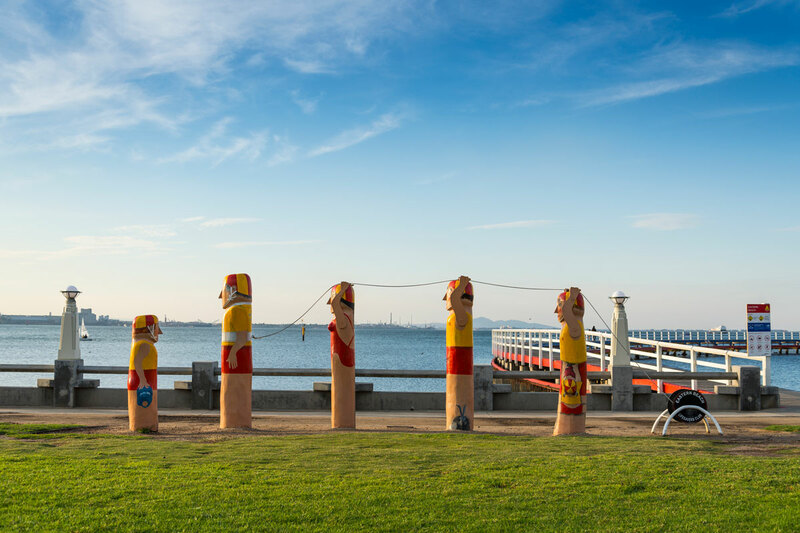 Hit the ocean waves, build a sandcastle with the kids, or use the town as a base to explore the countless natural and contemporary attractions across the region. 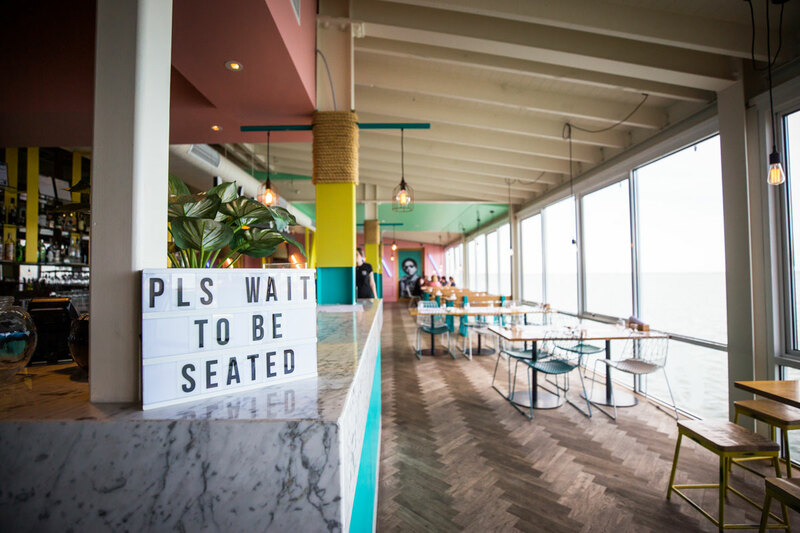 Refuel after a big day out on the water with a bite at one of the town’s popular eateries, burger joints or cafes. 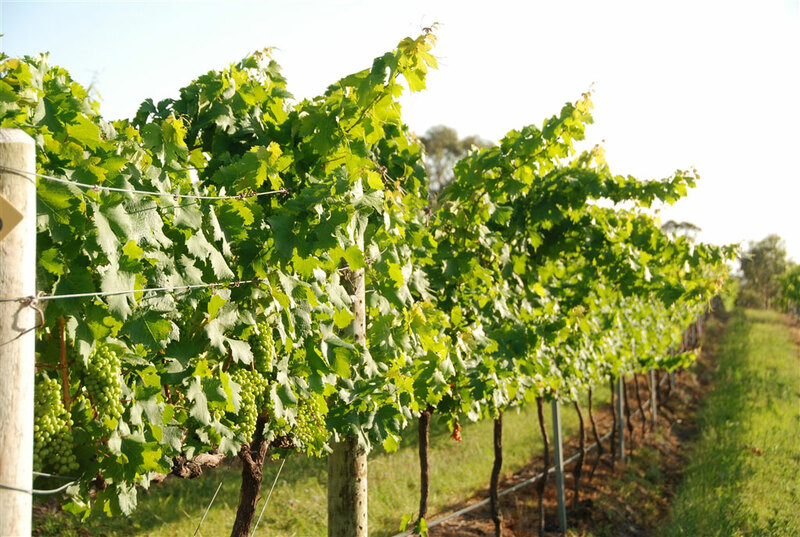 Head to nearby Oakdene Vineyard restaurant for some of the best cuisine on the peninsula and try out Mr Grubb, the onsite cafe with a family vibe. 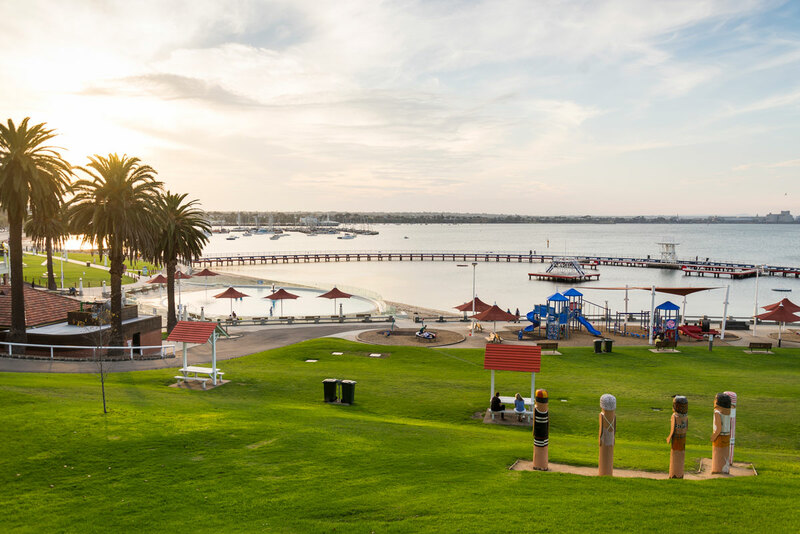 Whether you need a relaxing escape by the ocean or adrenaline pumping adventure is your thing, you can do it in Torquay. Board shorts aren’t just the dress code in Torquay, they were invented here. Delve into the town’s iconic surf culture at Australian National Surfing Museum, the world’s largest facility dedicated to surfing history and beach culture. 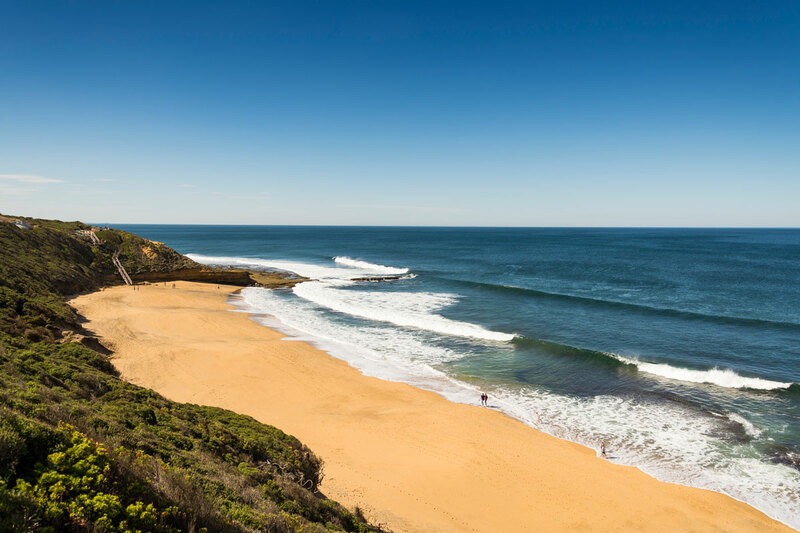 Just down the road is Bells Beach, a surfers’ dream with outstanding surf almost daily. 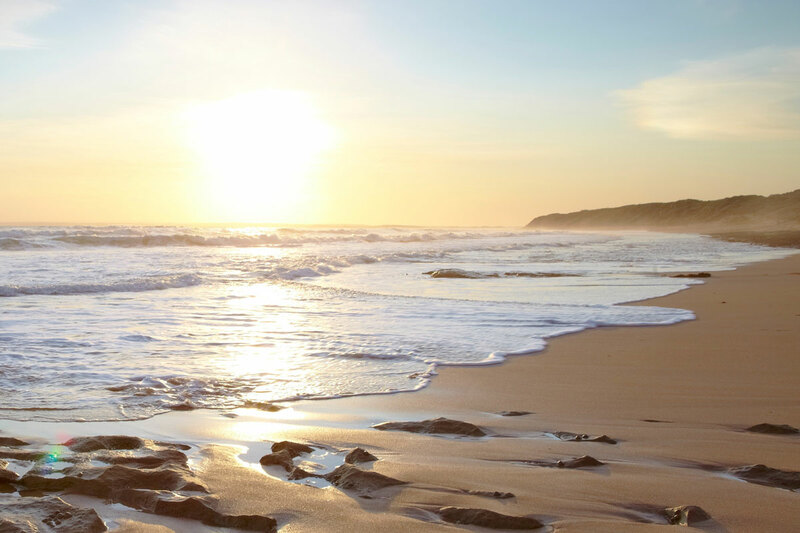 Home of the coveted Rip Curl Pro, the swell attracts world-renowned surfers all year round. 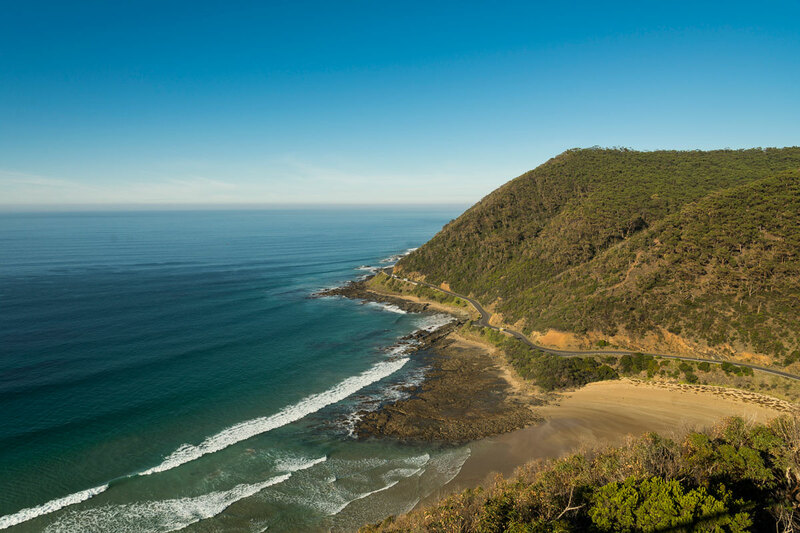 Travel the Great Ocean Road and beyond for one of the world’s most scenic coastal drives. 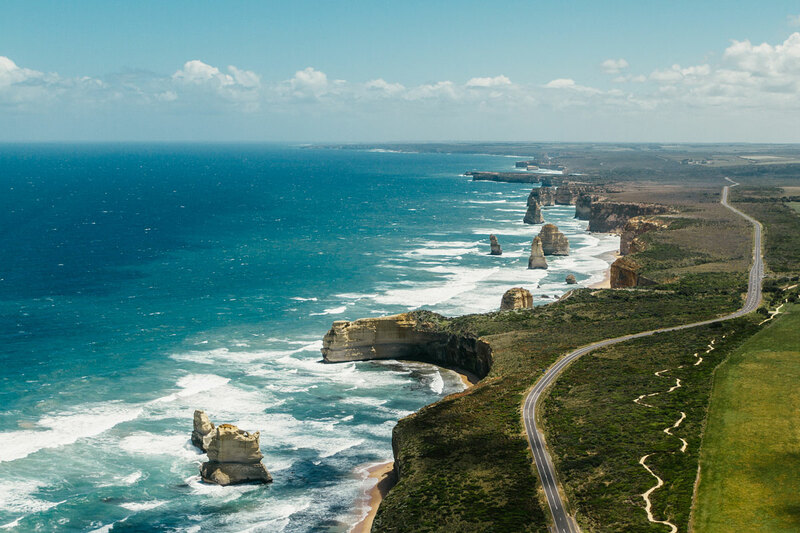 See the towering 12 Apostles, get up close to native wildlife, and take in iconic surf breaks, pristine rainforest and misty waterfalls as you go. Choose from a diverse array of things to see and do all across the region. 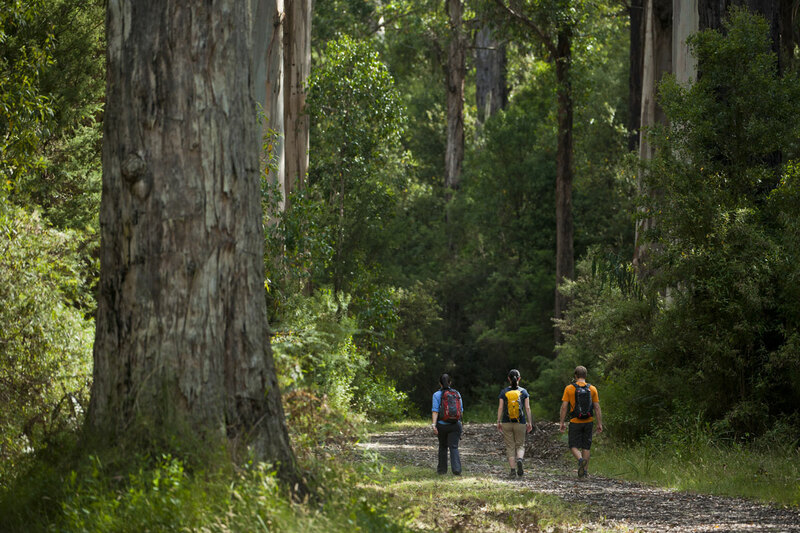 Get outdoors on bushwalking, surfing and mountain biking expeditions or take the cultural route through galleries, museums and heritage attractions. 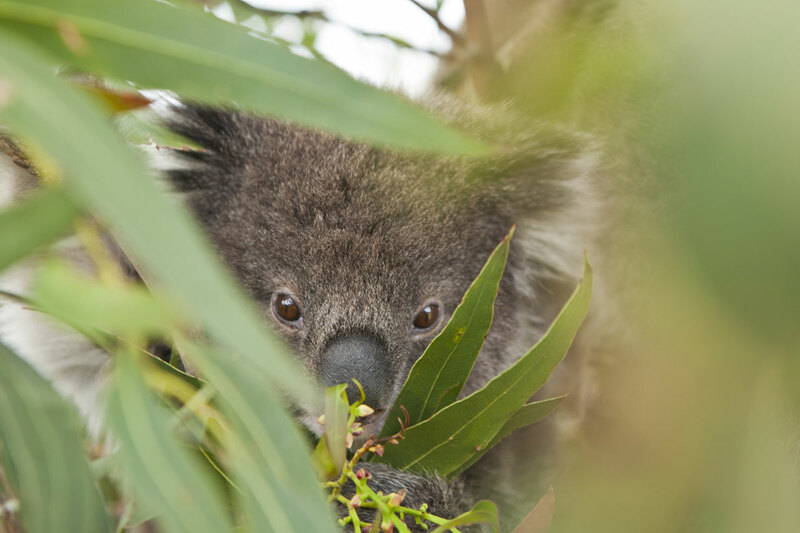 Admire the stunning coastline on the Great Ocean Walk, see koalas, emus and kangaroos at Tower Hill, and explore surf towns and inspiring seaside villages. 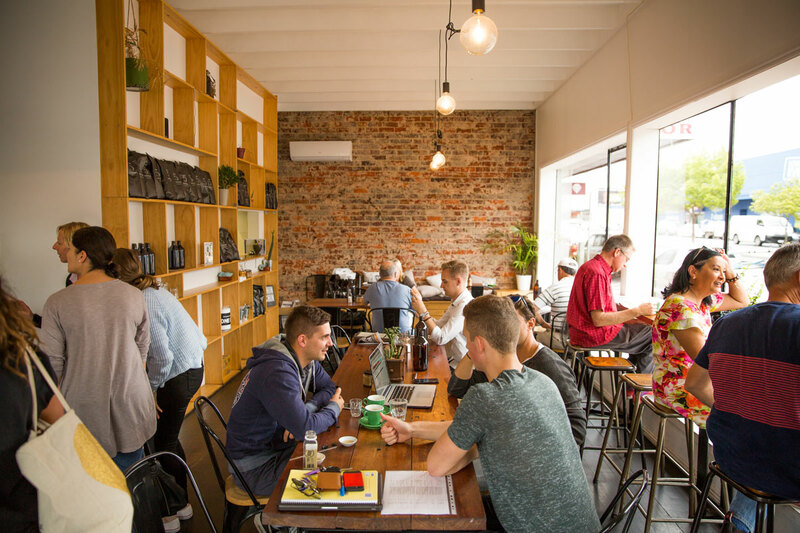 Gourmands will relish the opportunity to explore an internationally renowned culinary scene, while stopping in at cellar doors, farm gates and fresh provedores to stock up for the journey home.